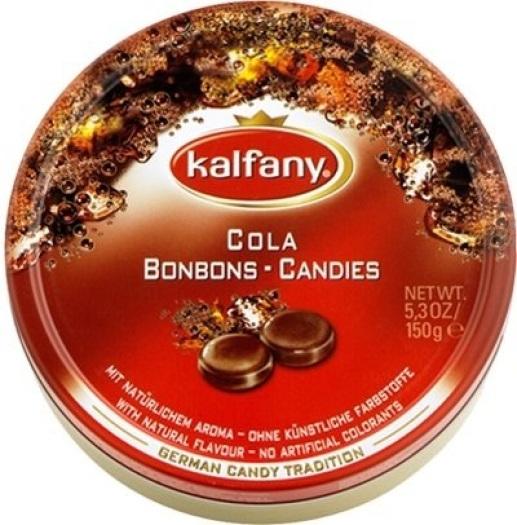 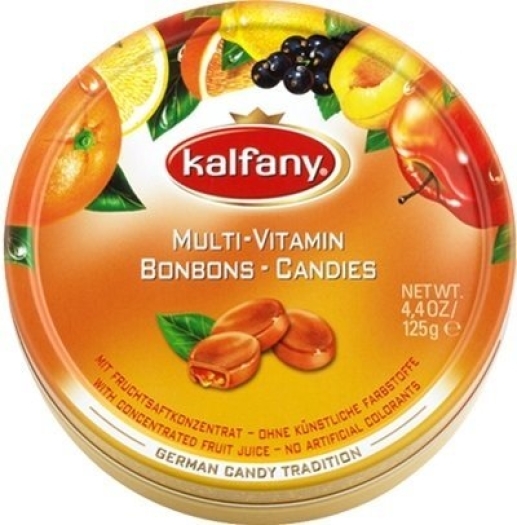 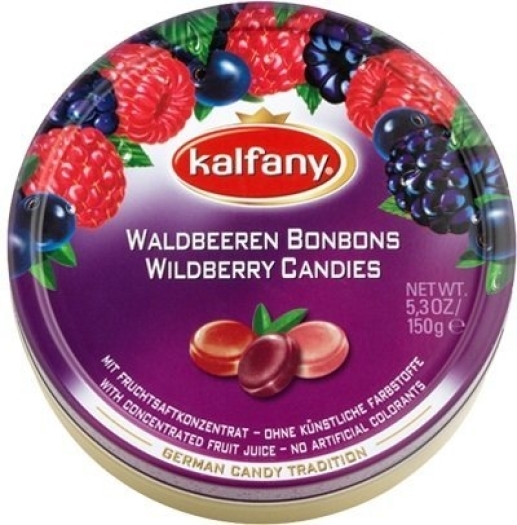 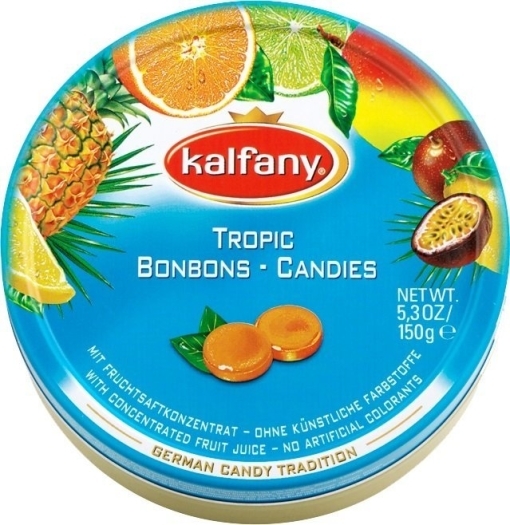 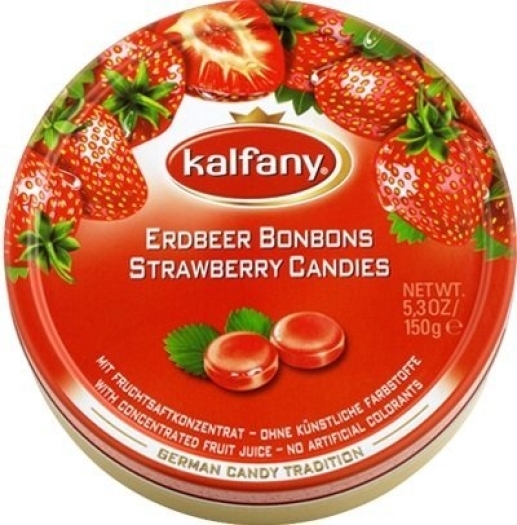 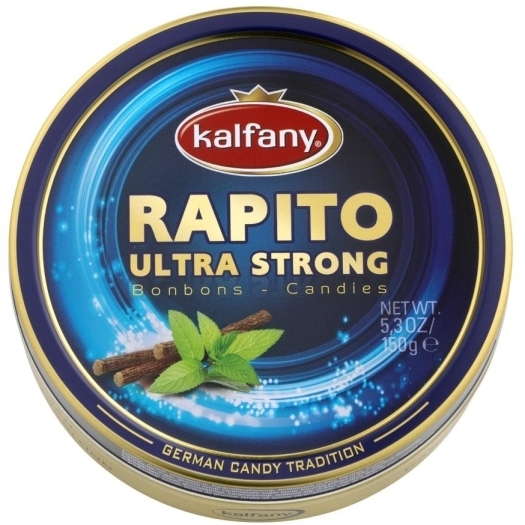 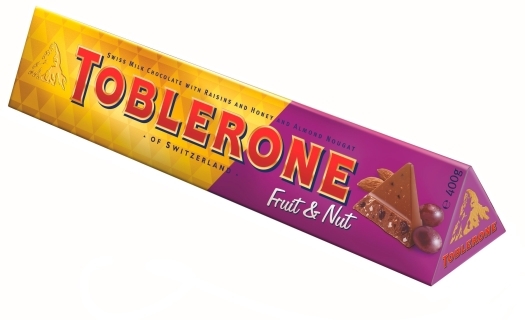 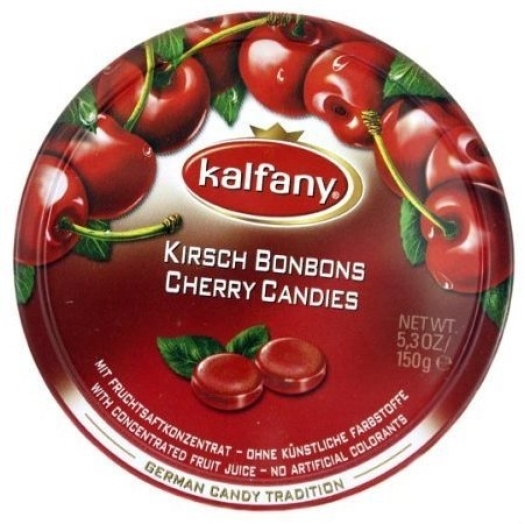 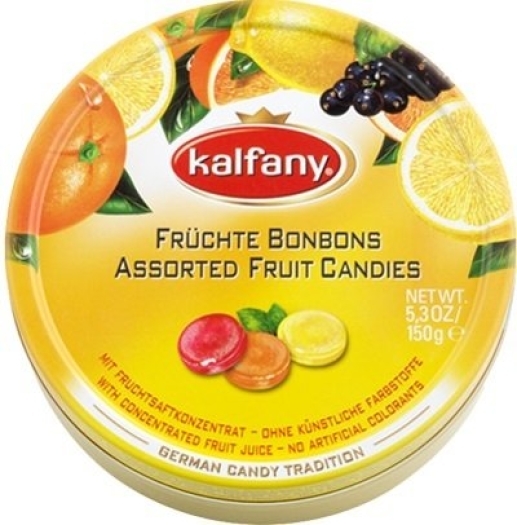 These candies by Kalfany have a rich coffee note. The taste and smell of freshly brewed coffee will impress with their intensity. 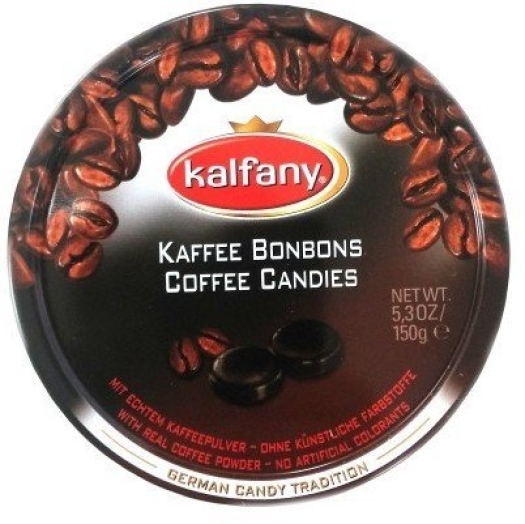 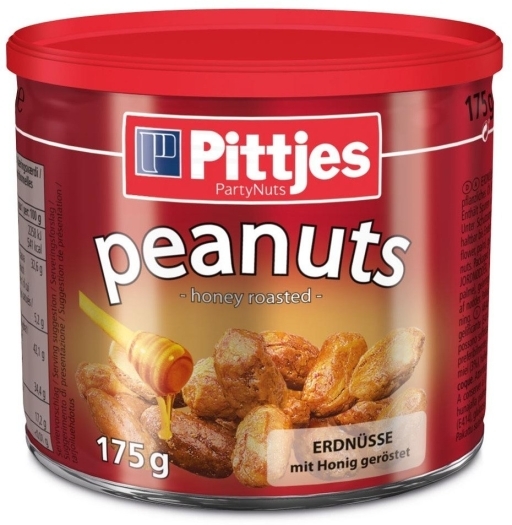 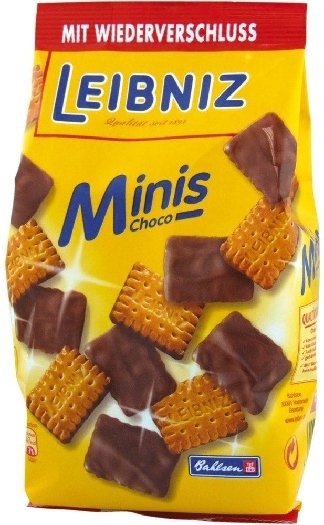 The sweets are made with real coffee powder. 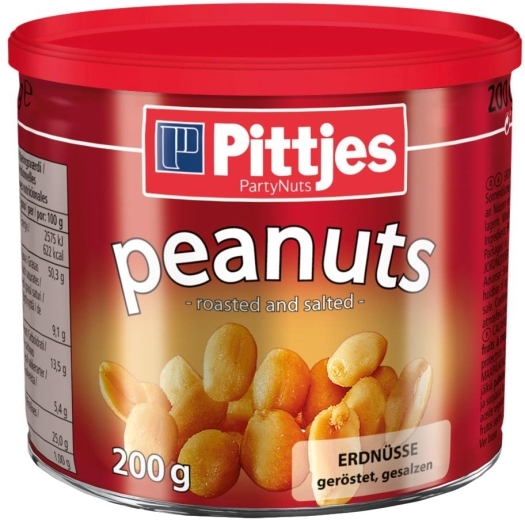 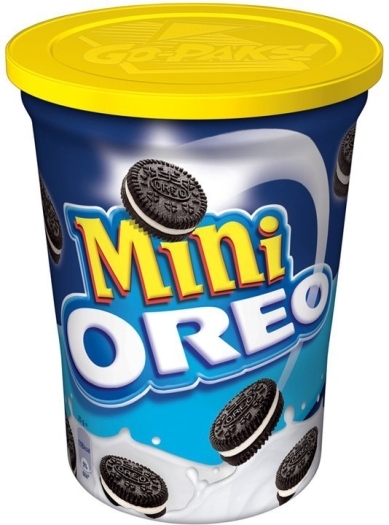 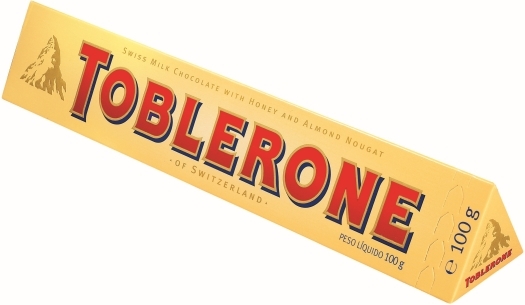 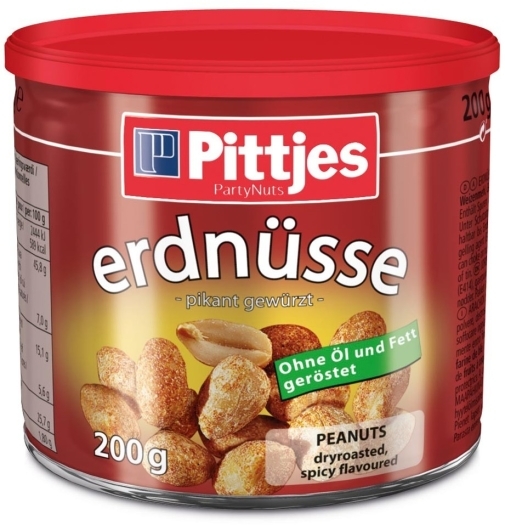 It is a good choice for everybody who loves this flavor.